National Diabetes Week (12 -18 July) is about tackling Australia’s fastest growing chronic disease – type 2 diabetes. 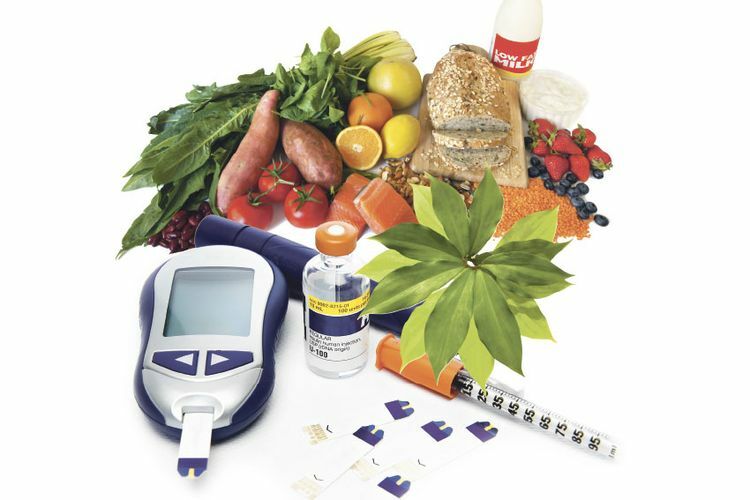 Around 1.7 million Australians currently live with diabetes and a further 275 Australians develop diabetes every day. There will be a range of events held throughout NSW during National Diabetes Week. Please discuss your risk factors with your doctor, a simple change in your lifestyle to healthier alternatives may prevent the onset of type 2 Diabetes.